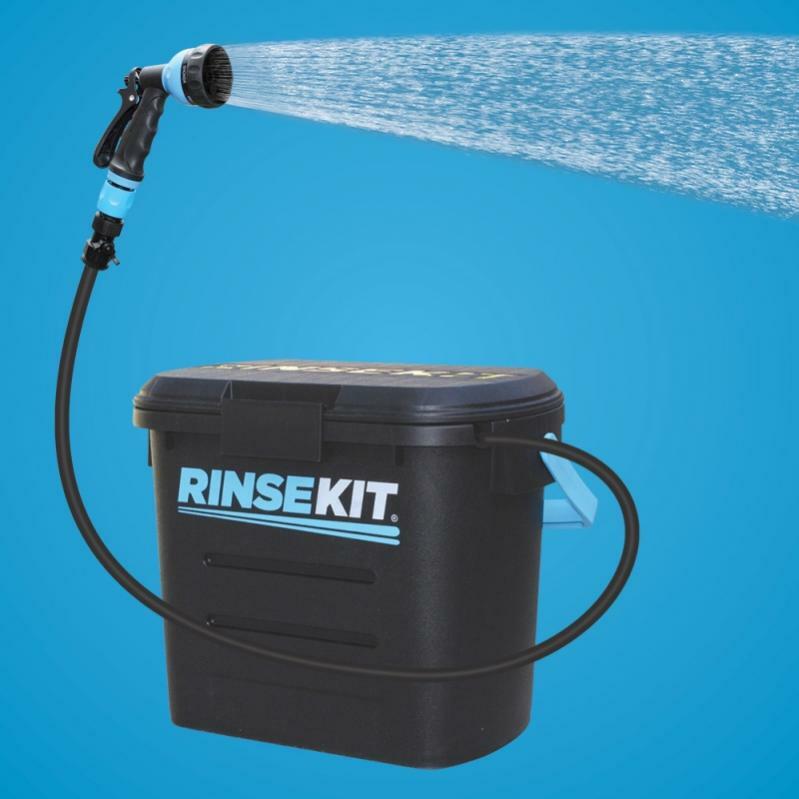 I picked up a Rinsekit portable shower & tested it out today around the house. It's a pretty neat device that transfers water, along with water pressure, into a portable kit. The nozzle is great and has multiple settings. About the only downside I see so far is capacity. It likely only holds about two gallons so you need to use it sparingly. I plan on using it to hose off my inflatable kayak & SUP before putting them into whatever vehicle I'm using at the time.